How to Pass Style Me Girl Level 33, "Morning Show Glam," 3 Stars for FREE! | I Style Me Girl! How to Pass Style Me Girl Level 33, "Morning Show Glam," 3 Stars for FREE! Using items that already come with the game, I styled model Jenny for Style Me Girl's Level 33, "Morning Show Glam," & got three stars for the look! That's right, it was totally free and easy. No need to purchase any silver coin or gold coin cash items! 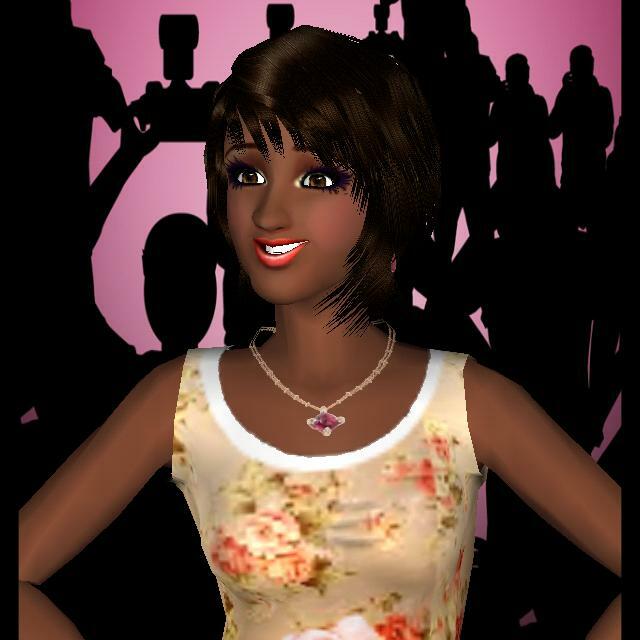 Continue reading if you would like to know how to pass Style Me Girl Level 33, "Morning Show Glam," for FREE! The items I used to pass and get 3 stars on Style Me Girl Level 33, "Morning Show Glam," are pictured and described in the list below. Again, all items come with the game and will be in your closet already :) The "Closet Items," screen capture image at right can be clicked to enlarge if you'd like a more detailed view.